79. 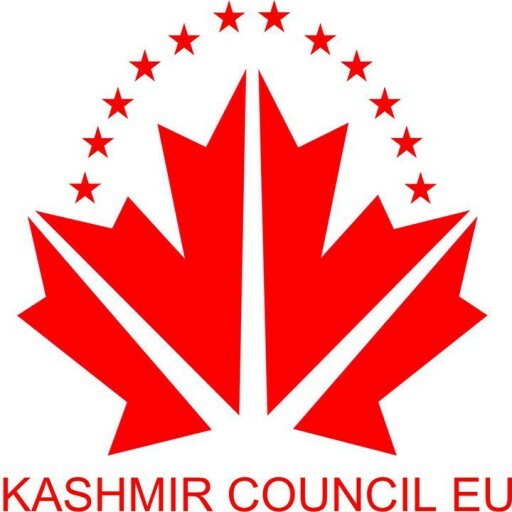 Instructs its President to forward this resolution to the Council, the Commission and the governments and parliaments of the Member States, to the Governments of the Republic of India and of the Islamic Republic of Pakistan, the competent authorities or governments of Indian and Pakistani–administered Jammu and Kashmir, and the People’s Republic of China, and to the United Nations. (6) OJ L 378, 23.12.2004, p. 22.